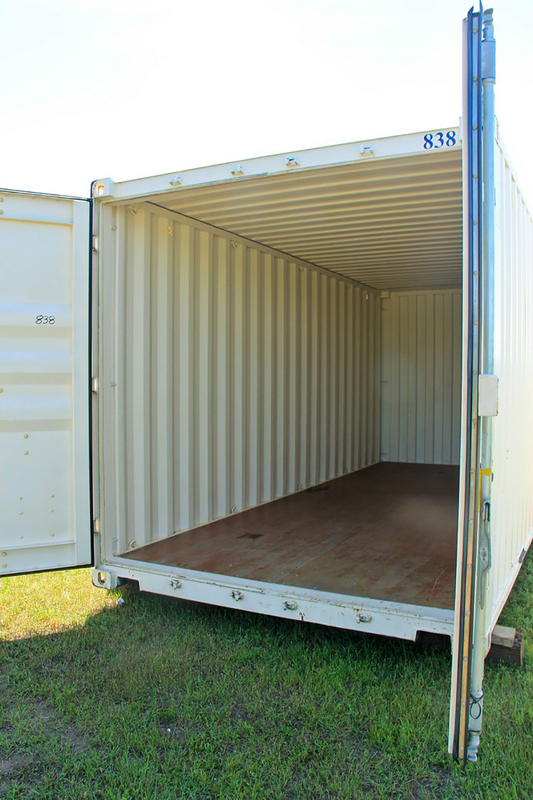 We even offer a rent-to-own program, wherein half of what you pay in rent goes towards the price of the container you want to own! 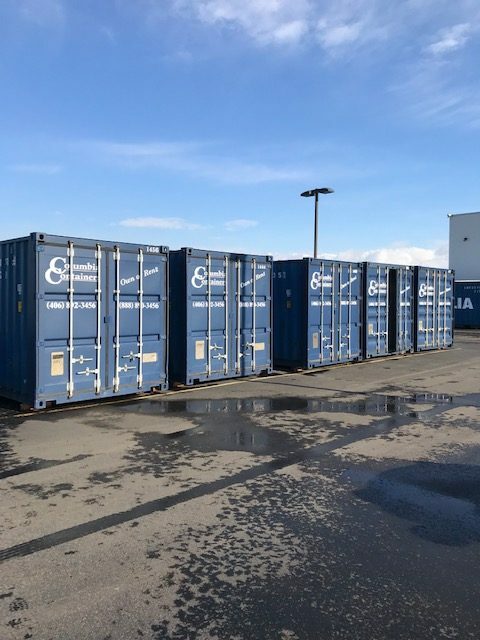 With pure rental and straight out purchase options also available, renting on-site storage has never been easier. 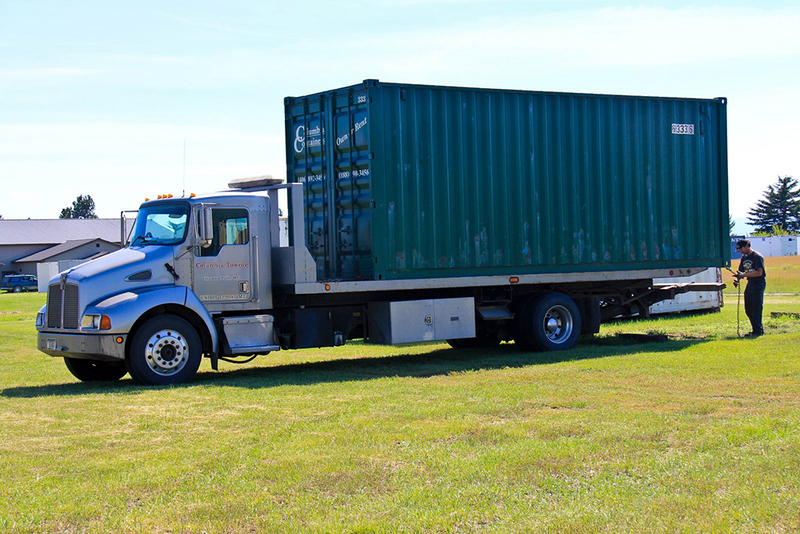 We’ll even deliver your storage containers directly to you! 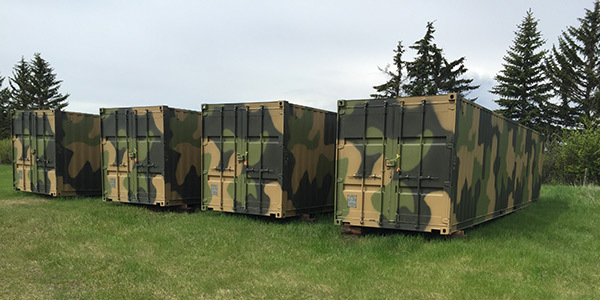 Thanks to the portable nature of our storage units, you’re likely to see them on job sites all around the Flathead Valley! 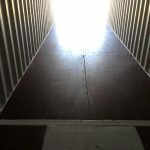 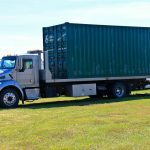 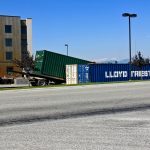 Contractors rent containers for the length of the project to securely store materials and tools, as well as keep them out of the path of precipitation during harsh Montana winters. 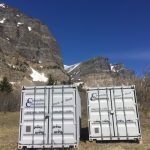 We’re happy to provide portable storage in Montana to contractors, developers and construction crews in any capacity, to help ensure the integrity and organization of a jobsite. 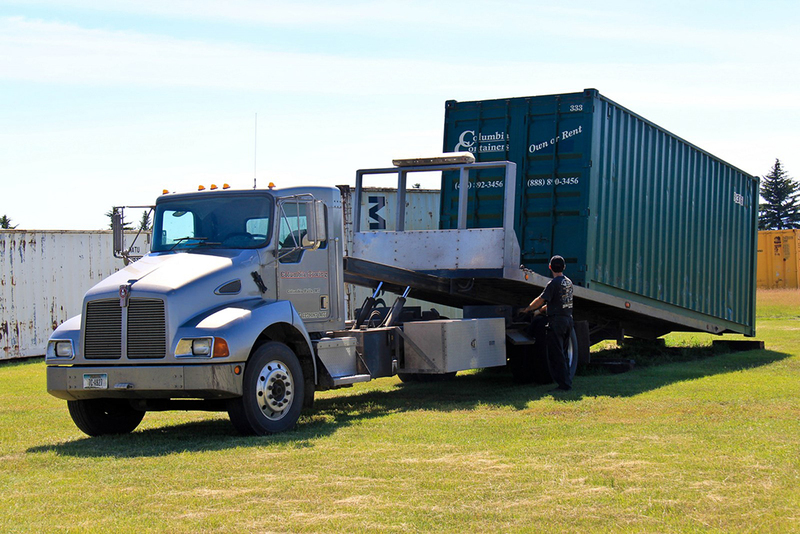 Numerous businesses use our storage containers for long-term additional storage. 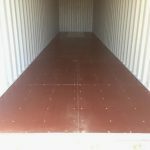 When they run out of space inside of their store, our units are a cost effective and quick way to deal with the problem, since there’s no need to add-on to the building or undertake any other invasive construction. 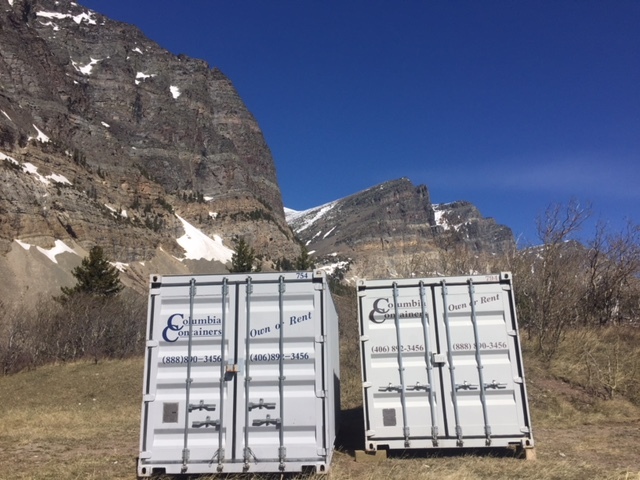 Best of all, our storage units in Montana are delivered to your location, meaning you don’t have to worry about the barriers to logistics that off-site storage options may present! 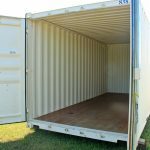 Homeowners use our containers as replacements for storage sheds, tool storage and sometimes even living quarters. 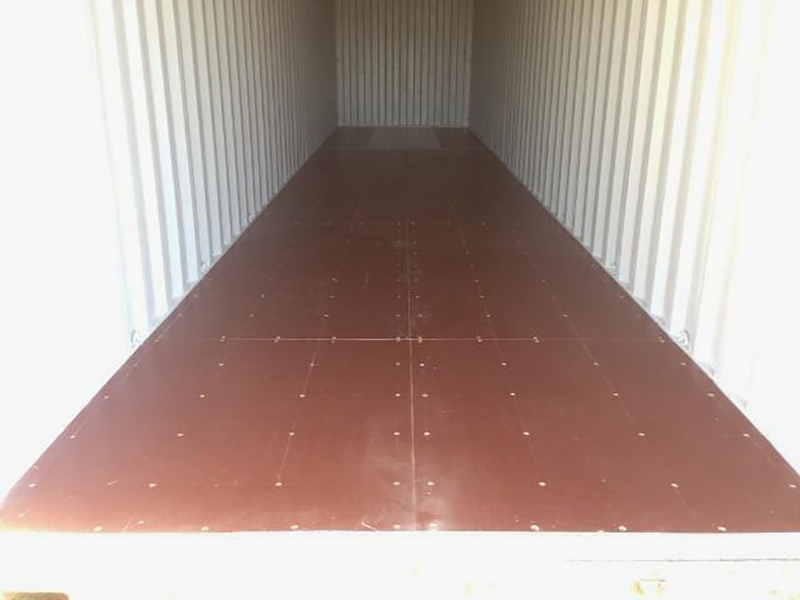 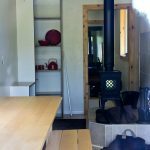 Due to the vast number of sizes we have available, there’s a unit available for everyone. 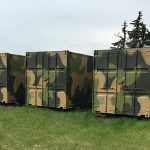 Whether you’re housing a precious hot rod or you’re reclaiming space in your garage and need an alternate storage option, we’re ready to assist. 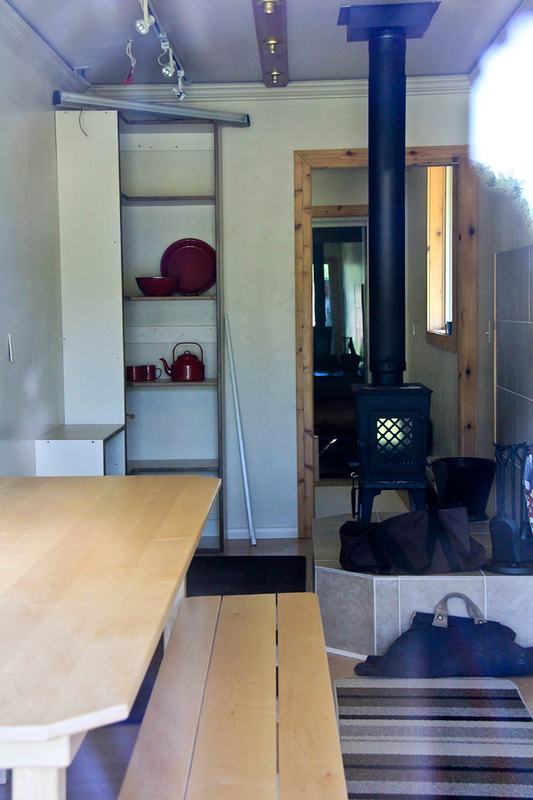 Today, containers are also starting to be used for root cellar storage and even built into homes! 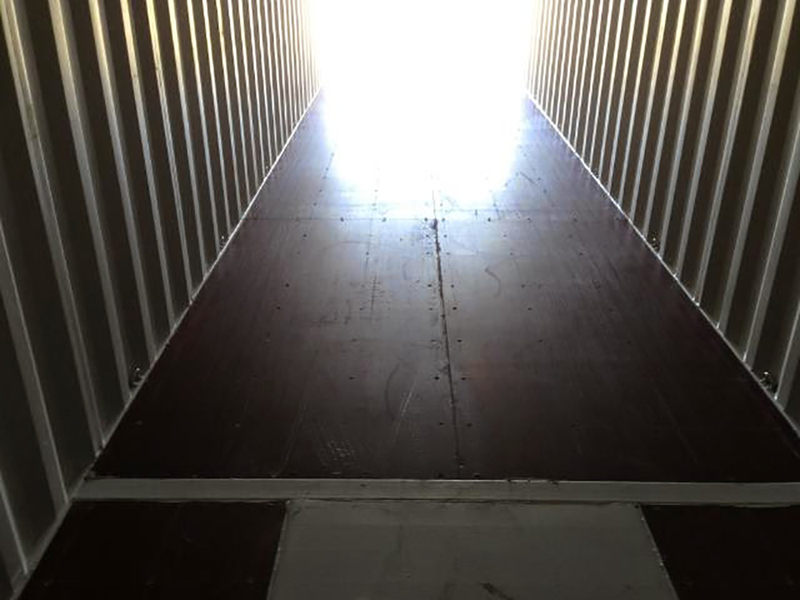 Don’t be afraid to consult with us about a more permanent solution to incorporating storage into your home. 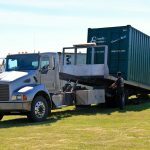 Want to start reaping the benefits of safe, secure, on-site portable storage in Montana? 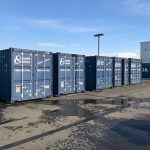 Contact Columbia Containers today to find a size that’s fitting to you. 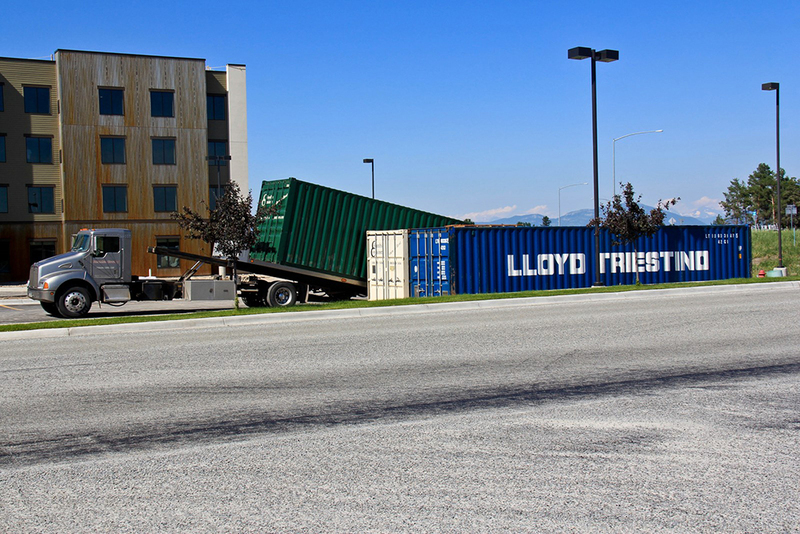 We can be reached at 406-892-3456 and are happy to consult with you about your needs.